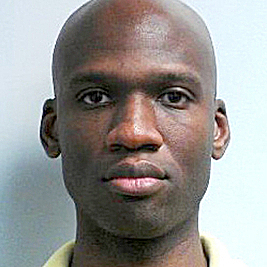 Washington Navy Yard shooter Aaron Alexis was “wondering around looking for people to shoot” and didn’t appear to have specific targets, new FBI Director James Comey said, NPR reports. It was Comey’s first public comments since taking office this month. Comey said Alexis used a legally purchased sawed-off shotgun. When he ran out of ammunition, he used a Beretta that he stole from a wounded guard, NPR reported. The shooting ended a little more than a half hour after it started. A “sustained exchange” of gunfire killed Alexis, Comey said. Posted: 9/20/13 at 8:44 AM under FBI, News Story.